You can add a contact, or invite anyone to a meeting with just an email. 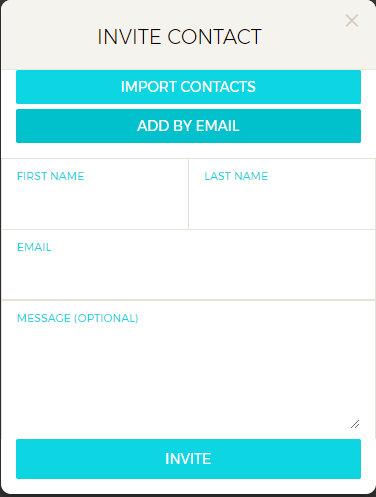 To get started please open the contacts tab from the Legaler app, then select + to add a new contact. This will send an invitation or a connection request to the user at the email provided. Once accepted the user will be visible in Legaler.